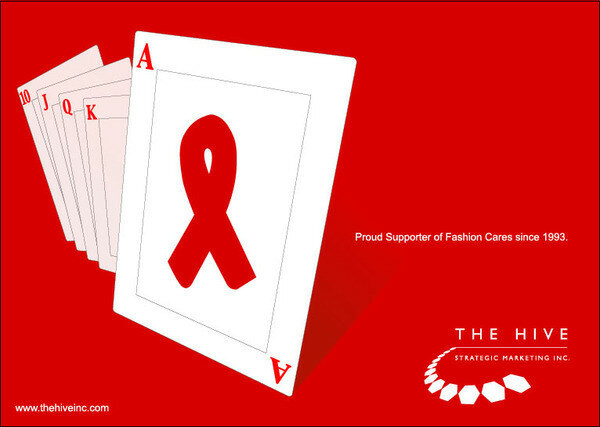 Fashion Cares is a charitable event that raises money for AIDS charities. I am honored to contribute. Every year I donate a piece of art to the silent auction.